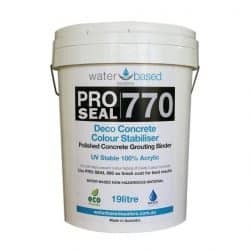 When purchasing products from WA Sealers Pty Ltd you can be confident that you will be getting the sealer you need rather than just a sealer we just want to sell! or like some more information on our products call James on 0477 755 094 and he will be most happy to arrange a time & place to meet up and discuss. WA Sealers Pty Ltd is a family owned business based in the Perth Metropolitan area. 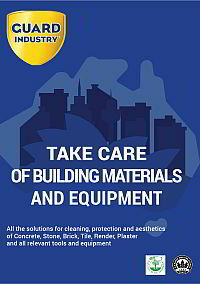 We provide information and deliver sealers to many companies throughout WA and the rest of Australia. With a high level of integrity, and excellent customer service, we are focused on providing our clients with the best possible service and the right product for their needs. While running a pressure cleaning business we couldn’t find any premium quality sealers here in WA. 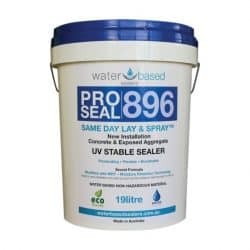 In our search for such sealers we came across Water Based Sealers products and were impressed with the quality and ease of application of these Australian Made sealers. Their performance and stain resistance was far superior to the products we had been using. We were impressed by their eco-friendliness and the fact that they are applied directly to a wet surface. This reduced our overall time on site, and meant we didn’t have to come back to seal once the surfaces had dried out. That saved us a lot of time & money. 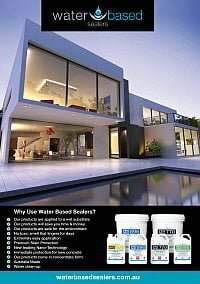 Water Based Sealers asked us if we would be willing to come on board as a distributor and WA Sealers was born. 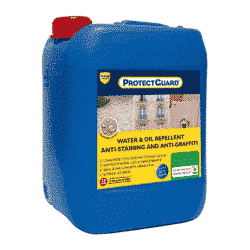 More recently we have started distributing the sealing and cleaning products from Guard Industry. 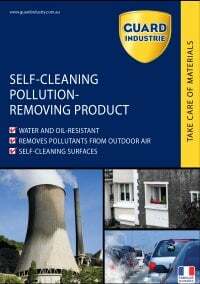 They are a French company which specialises in researching, developing and manufacturing cleaning and sealing products. These products are also environmentally friendly and premium quality. 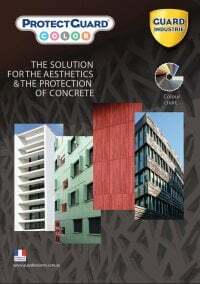 We are constantly on the look out for new, environmentally friendly products that can benefit both home owners and those in the building and construction industries. Our Managing Director, James, is a Chemical Engineer and has 20 years experience in the chemical and concrete industries. He will take the time to understand what your needs are and ensure that he can provide you with the right product. With his experience and qualifications, James understands the science behind sealers; how they’re made, what they’re best for and how they work. We conduct our own research and development on every product we sell to ensure that it meets or exceeds our strict product performance standards. We are open and honest and will ensure that you get the best possible solution, whether it involves our products or not. If we wouldn’t use it ourselves, we won’t sell it. At WA Sealers we love problem-solving. So, if you have an issue that you don’t know how to resolve, give us a call. We regularly work together with our clients to develop customised solutions for problems that were too hard for anyone else to bother with. James knows a lot about chemicals, cleaners and sealers, understanding how they work and how they interact with each other and with different materials. He knows all the pitfalls and limitations and the best way to apply each product. He will ensure you get the best possible results for your given application. If you want to know how a product will work on your materials, why not try before you buy? Pop down and see us at the warehouse in Armadale and we can apply a sealer of your choice to your samples. Or you can have a look at some of the samples we have in the store to give you some ideas. It pays to give us a call before heading down though, just to make sure James will be available to help you with all your questions.